out there using the #COYBIB hashtag! 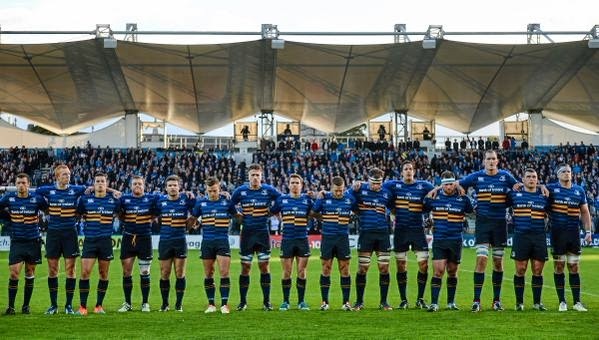 @leinsterrugby @ChampionsCup good luck today. Do it for the home nations.